Second video off Truth's debut album "From Ashes To Kingdom Come", featuring the late Sean Price. Album entirely recorded and mixed by PF Cuttin. Features and production by Sean Price, O.C., AG, Da Beatminerz, PF Cuttin, DJ JS-1, JK1 The Supernova, DJ Doom, Psycho Les, The Barbarian, and Red E.
9th Wonder & Buckshot “Crazy," is one of my favorite tracks off their album 'The Solution' (Jamla/Duck Down Music). 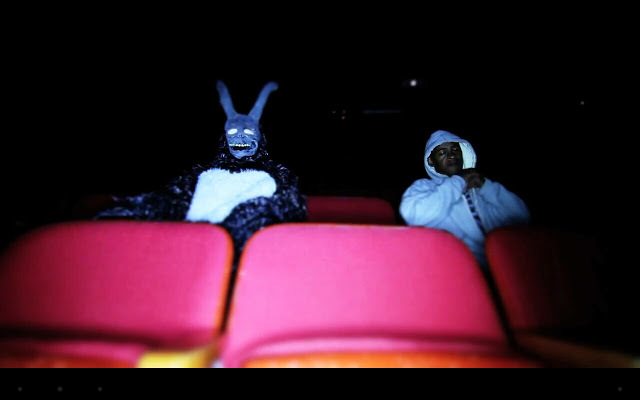 The video features four versions of Buckshot, a creepy rabbit and a masked man, a bit on the weird side but still as dope LP. Palermo Stone releases his second video off his album, The 2nd Coming. Palermo drops some science down with his "Milk & Honey," a lively, message-laden track produced by Detroit native Hunnit Andretti. The 2nd Coming is Palermo's way of telling both sides of Good & Evil and how they coexist in all of us. 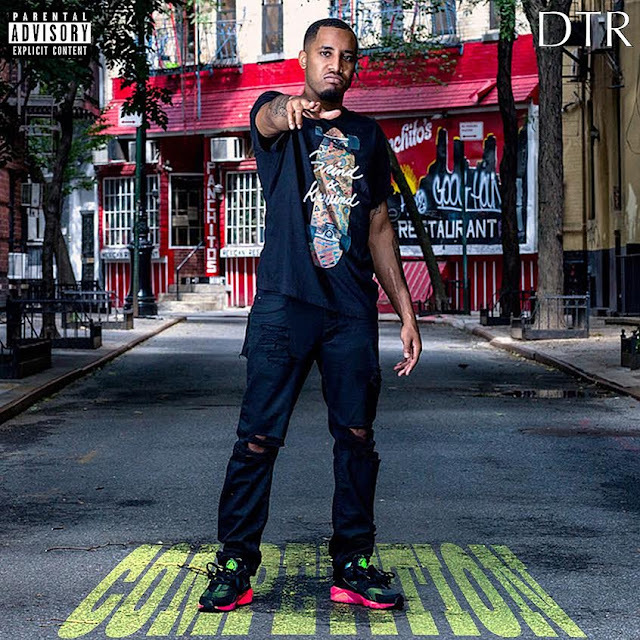 Huntsville, AL artist Rayed R(Formerly known as Ray Rizzle) is celebrating the 1 year anniversary off his debut EP "In Due Time" by dropping visuals to his new single "Competition". Shot by Organized Visuals, Rayed R is simultaneously working on a mixtape and a LP for 2016. Be looking for Rayed R to hit the stage at SXSW next month. 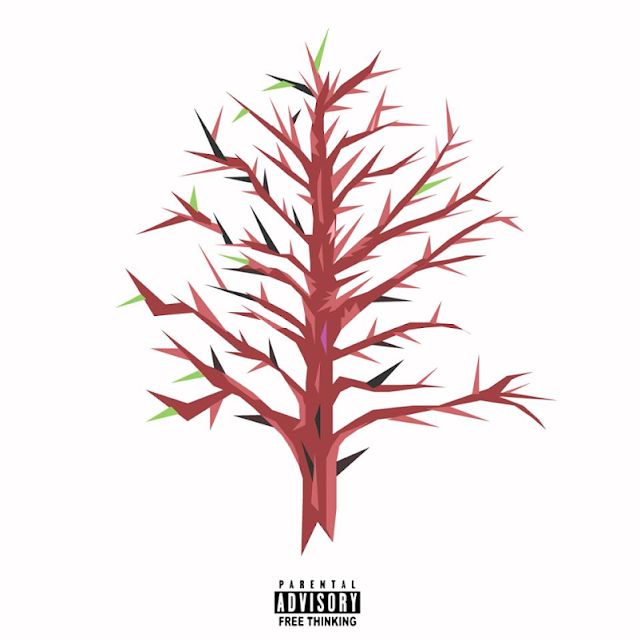 ILLClinton, releases a new cut from their upcoming 2016 project, "ILLClinton Era". 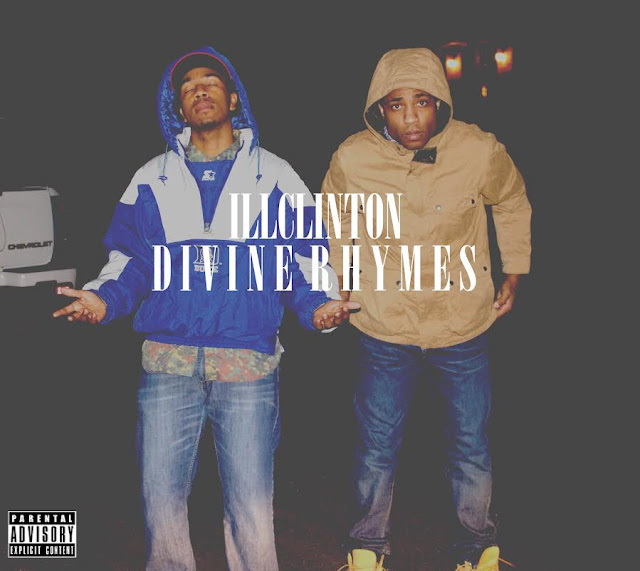 The smooth effort, entitled "Divine Rhymes" is a perfect track to vibe to. With Blake Belair on the boards ,and Brennan rocking the mic with a lyrical prowess unmatched to most Emcees, this right here is a no brainer, dope. HipHop in the south now have their Mecca of underground dope lyricist. K. Sparks is a new artist in HipHop, with a very distinctive voice. The Queens NY native comes from the same environment as some of the greats like 50 Cent, and The Lost Boyz. 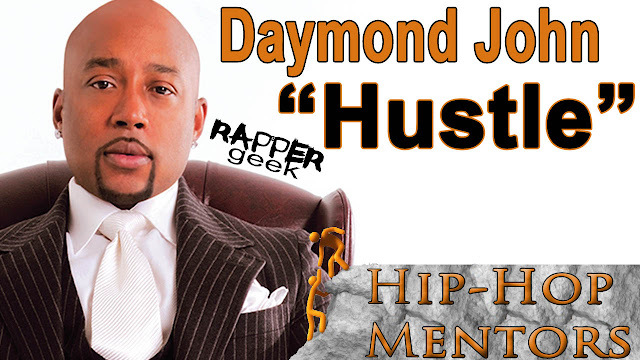 But unlike the veterans before him he has taken a alternative path over "Gangsta" rap. Instead, Sparks is a lyricist that tells stories almost reminiscent of Slick Rick, all the while adapting flows to fit each song with double entendres. 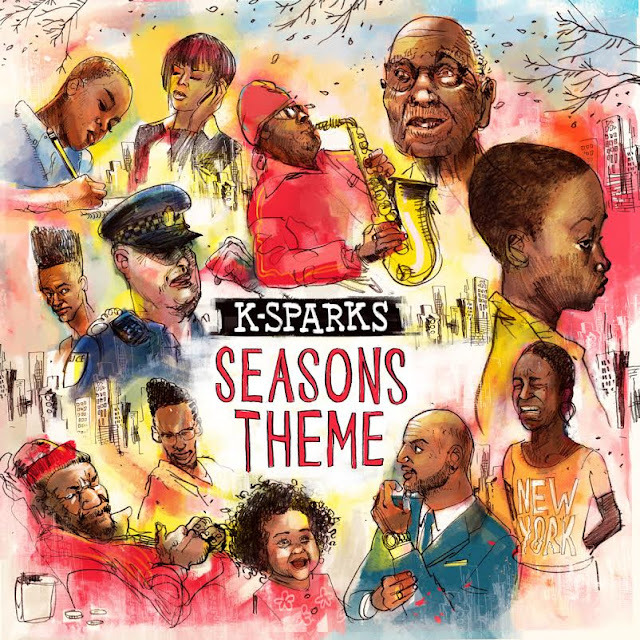 Sparks new album "Seasons Theme" is set to drop February 28th, make sure y'all go cop that and support REal HipHop. 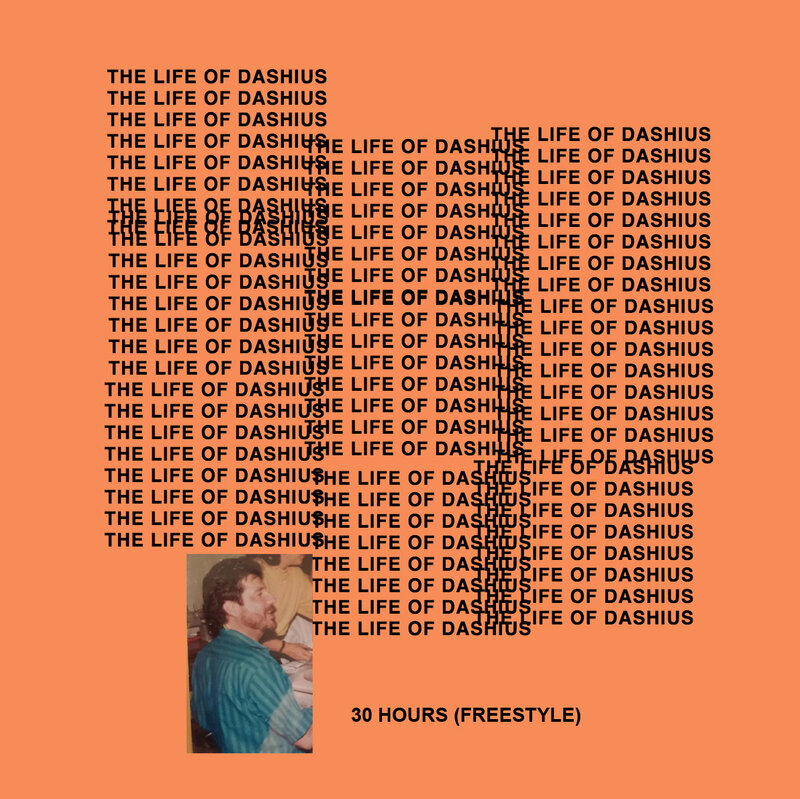 With Kanye West releasing his long awaited TLOP album last week exclusively on TIDAL, Dashius Clay wastes no time in releasing a platinum freestyle over the HipHop laced "30 Hours". 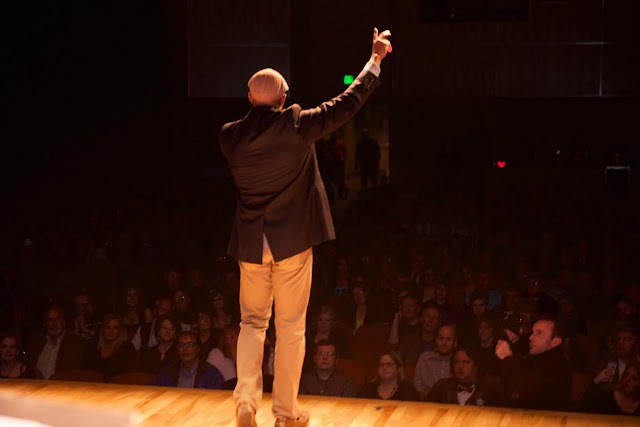 Touching on a handful of current events and even giving some comedic insight to his first failed tour experience. 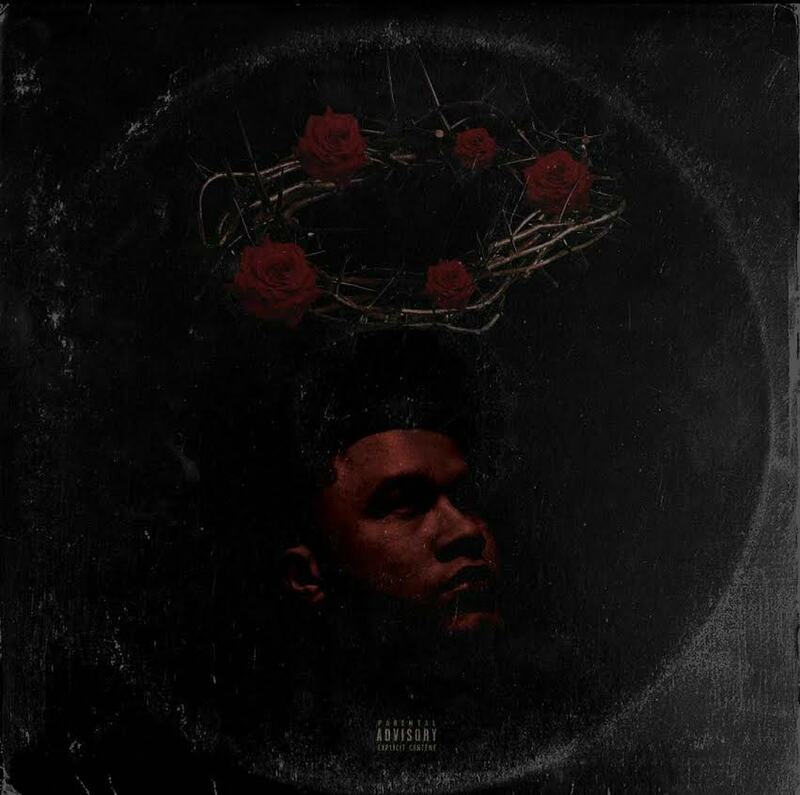 Emɐnuǝl X continues to drop new music out of Philadelphia to start off 2016, this time with his latest release of "King X", which was produced b UK producer Gekould. He is the same producer behind Emɐnuǝl X's previous release "Doves". The instrumental of "King X" boasts a myriad of major drums, an 808 that stays Boomin, with the vocals from Emɐnuǝl X that rings throughout the song mixed over a very unique and unmistakable sample clip. This is a well put together project, something rarely seen these days. Over the last month or so I've released a 3 part freestyle series entitled, "500 Bars to Glorious". 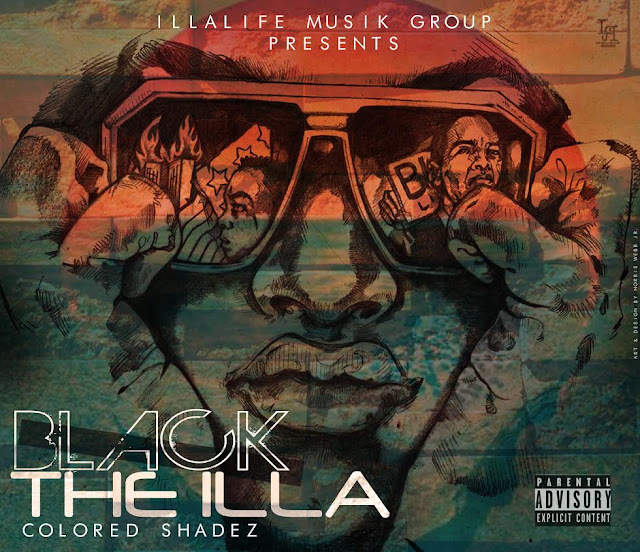 Each part consisting of a compilation of verses over classic & popular industry beats. 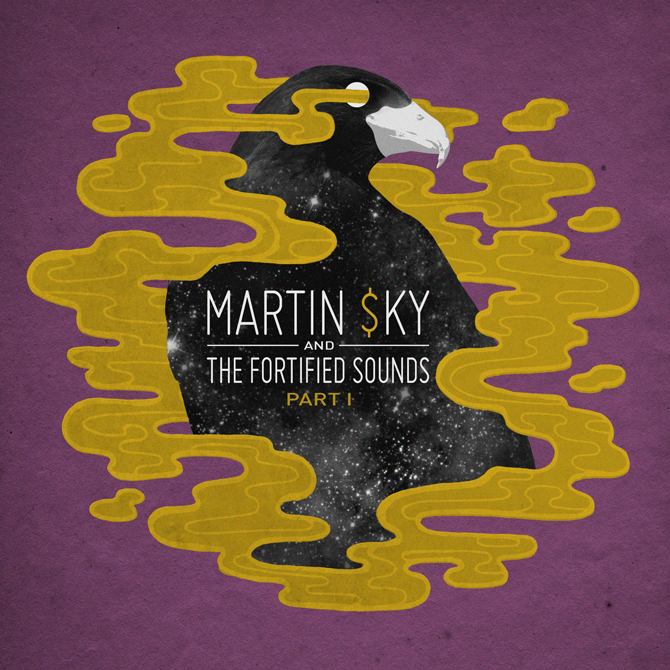 DJ, JK-47, compiled more than 3 parts of "500 Bars to Glorious" he put together the individual freestyles within each part as well into this FREE mixtape. "The Jewelztape II: 500 Bars to Glorious" will be a follow up to my 2010 jackin' for beats project The Jewelztape. A gift for his supporters as Devine continues to work on his upcoming EP "The glorious B.I.G". 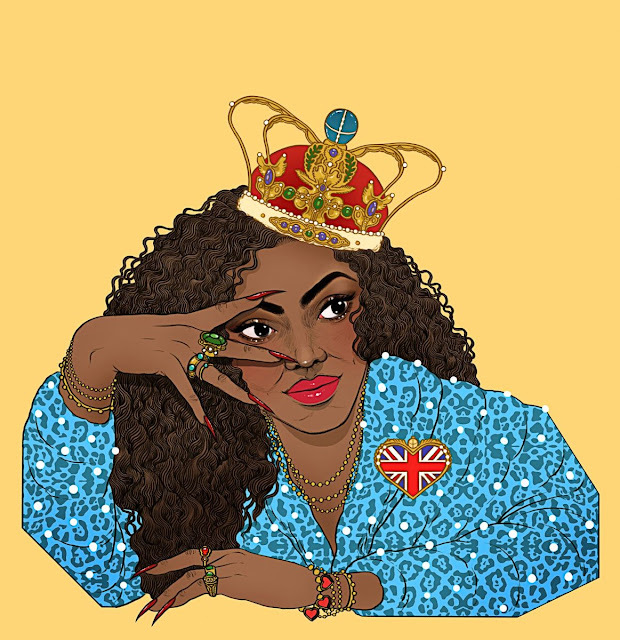 Lady Leshurr is UK’s next rising star when it comes to HipHop. She’s already garnered praise from the likes of Erykah Badu and we know how hard she is to please. The rapper is “ill,” according to the “Next Lifetime” singer and for good reason. The visual for Lady Leshurr’s new song “Queen’s Speech Ep. 4,” featuring her clever punchlines and easily digestible rhymes, has already racked up over 2.5 million views on YouTube within the first month of its release. My daughter really likes her and I wouldn't have known about her unless she told me. 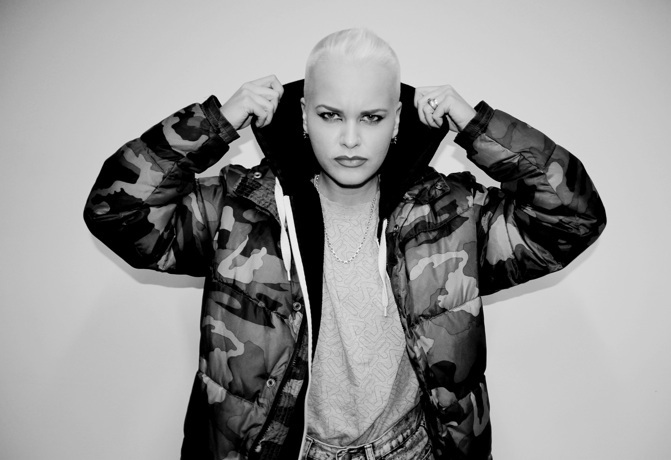 I must admit she's pretty dope even though she is not my normal type of Emcee. Gone Wallace just released visuals for "Tree of Might", which is pretty dope especially if you are a Dragon Ball fan. While other Emcees are chasing the trends in HipHop, Wallace goes out of his way to be creative. He makes the type of songs that old HipHop Heads like myself can appreciate. 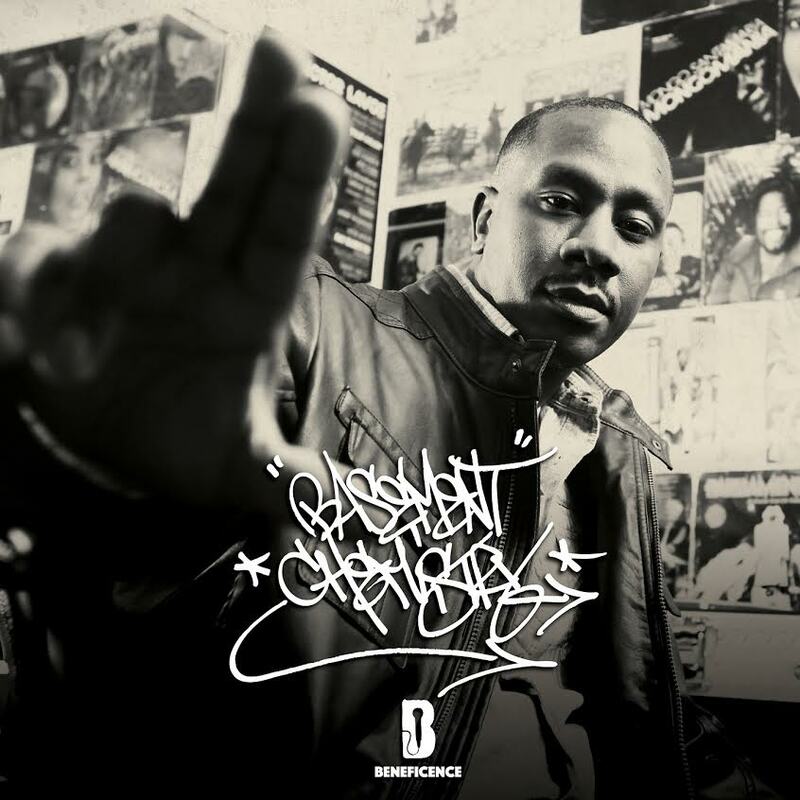 Beneficence "Basement Chemistry"album (CD/2LP/cassette/digital), in stores now! Features/production from Inspectah Deck, MC Eiht, Masta Ace, AG of D.I.T.C., Chubb Rock, El Da Sensei, Dres of Black Sheep, DJ Spinna, Da Beatminerz, L'Orange, MindsOne, Confidence, The Legion, KON Sci, and many more. This new series uses messages from HipHop’s best thinkers and innovators to motivate everybody coming up in urban areas. Former HipHop artist and RapperGeek owner Yung Prof hosts and adds his thoughts to each message with intention of teaching the viewers the about being in the music business. I just discovered this artist a couple years ago, Lucille Ghatti. Lucille song “At Your (Neck)” is featured on her “A Rich Side Of Blue” LP. She definitely has a unique sound to her voice which I love so shine more light on this classic. With 2016 well under way North Carolinas next out, aka ya boy Chox-Mak comes through with some fresh boom bap tunes. 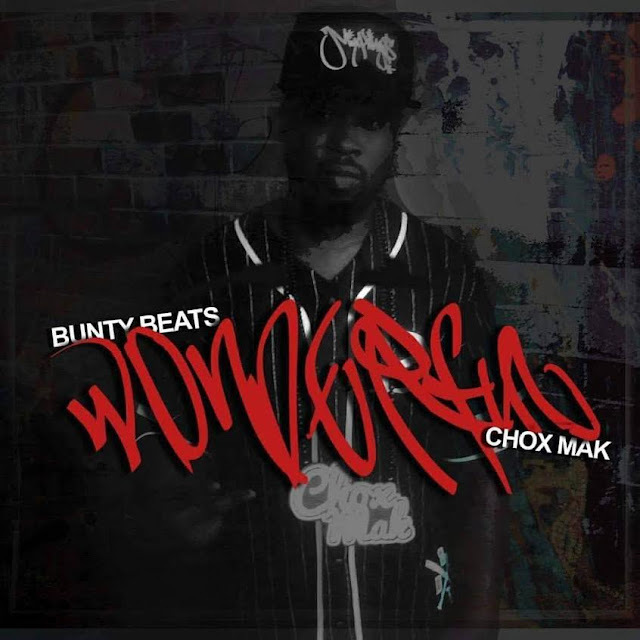 "Wonderful" the next cut off of the album "SOUL" in progress with The U.Ks Bunty Beats is nothing short of the classic 90s Flow hip hop you have come to know and respect of Chox-Mak thus far in his career, and if this is your first time hearing him welcome to the party. Chox weaves his magic over Bunty's tight scratching/production giving you the listener a shining example of what to expect when the full album is dropped. With a Texas tour coming up this March with dates lined up for SXSW, Chox-Mak has effortlessly kept the torch lit and continued to solidify his position as a real one in hip hop game full of fake ness. Letting everyone know that everything in 2016 will be Wonderful.